Description - Spot On broadloom is a unique and attractive addition to any space in need of a durable and fun patterned carpet. 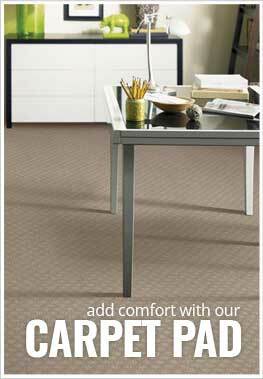 This carpeting is Made in the USA, features pops of color, and sure to be loved and enjoyed in virtually any space. Pattern Repeat - 27" X 27"
Recommended Uses - Spot On carpet is perfect for any room of the home and even suitable for commercial spaces. Bedrooms, basements, home offices, home theater rooms, libraries, and more.